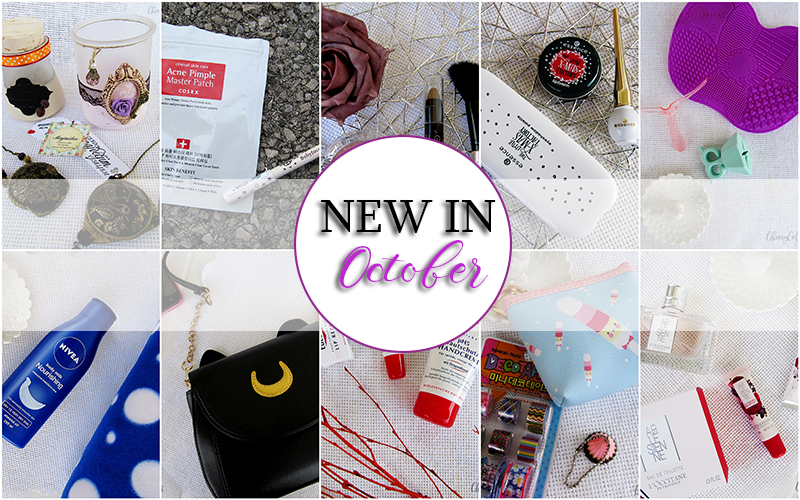 New In: October 2016 - Cherry Colors - Cosmetics Heaven! 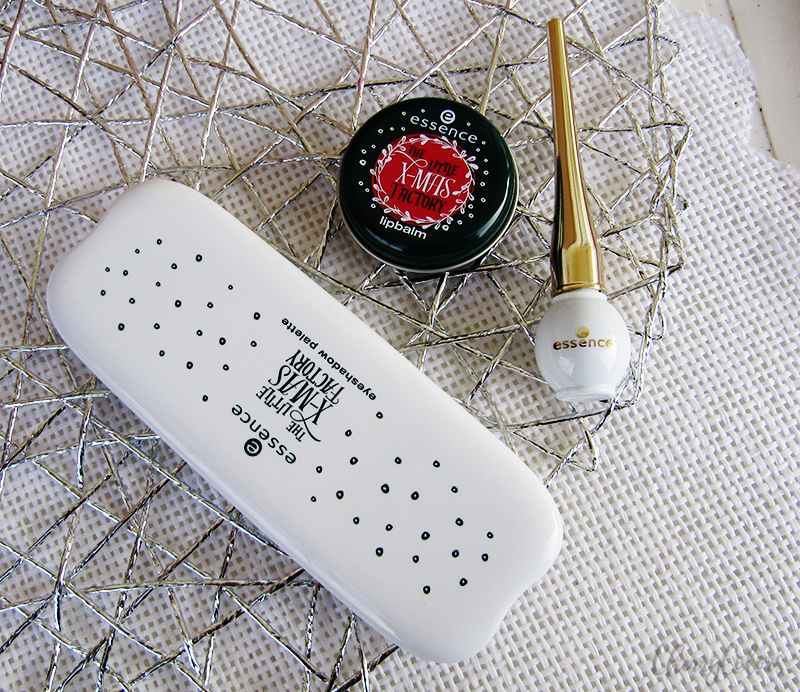 In my latest new in (renamed to Haul) post, I wrote about a bunch of goodies that I bought or received. This month's new products came mostly from the BBMU event and those you can see at the end of this post. 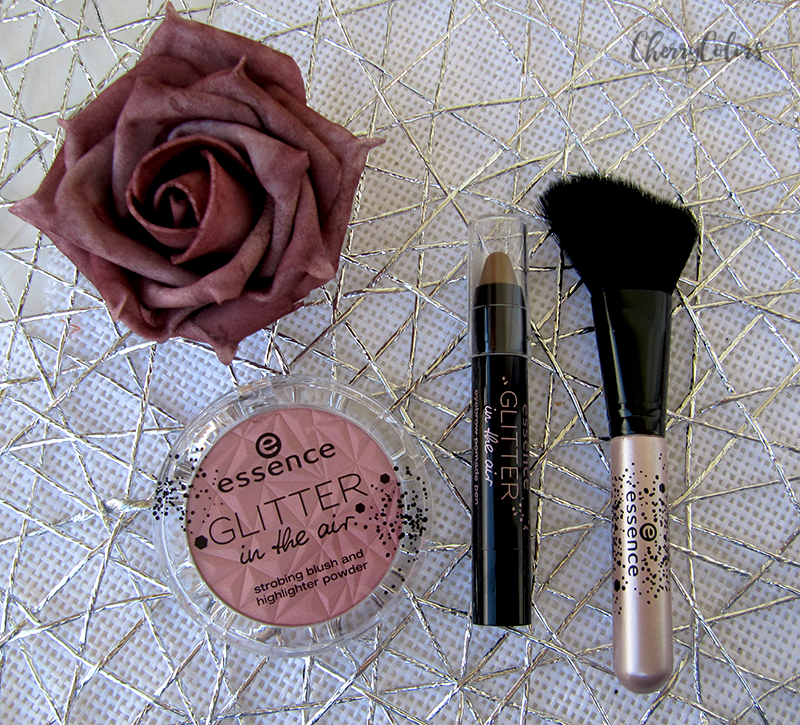 I got some PR goodies from *Essence of their upcoming Glitter in the air TE and The little Xmas Factory TE. 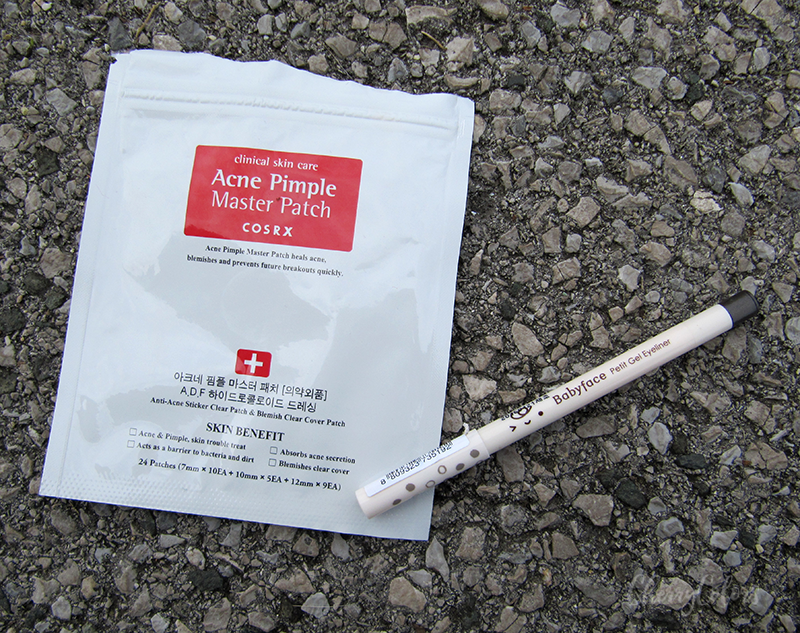 Of course, I didn't forget to repurchase my COSRX Acne Pimple Master Patches and I also got a gel pencil which is supposed to be waterproof. 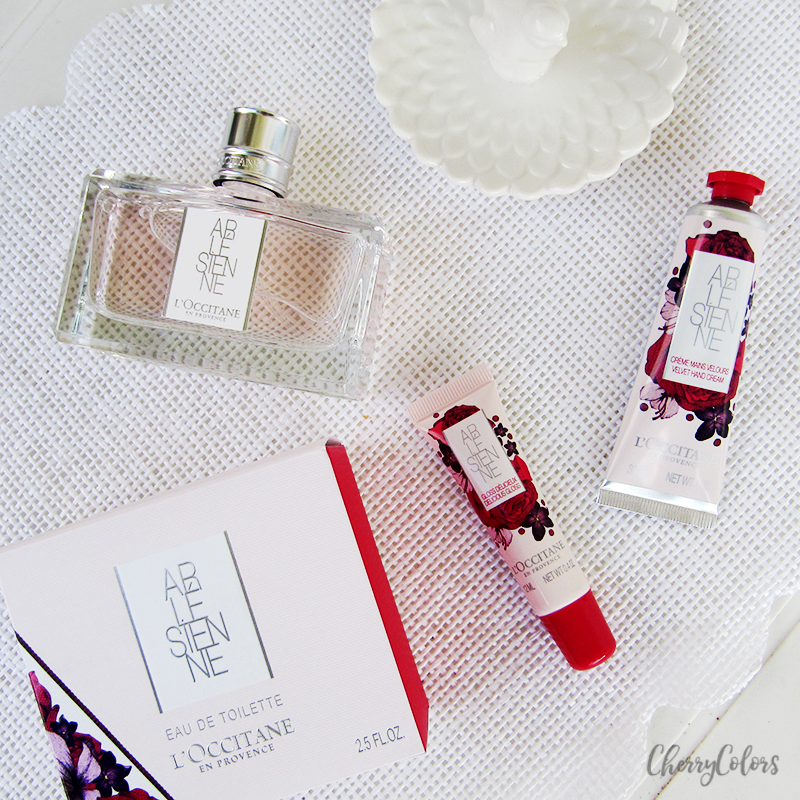 The new L'Occitane Arlesienne is another line that I got at the BBMU event except for their perfume. The perfume I got a couple of weeks later :). I couldn't resist the cuteness that is the Blippo Kawaii store and I ordered a couple of things from them. 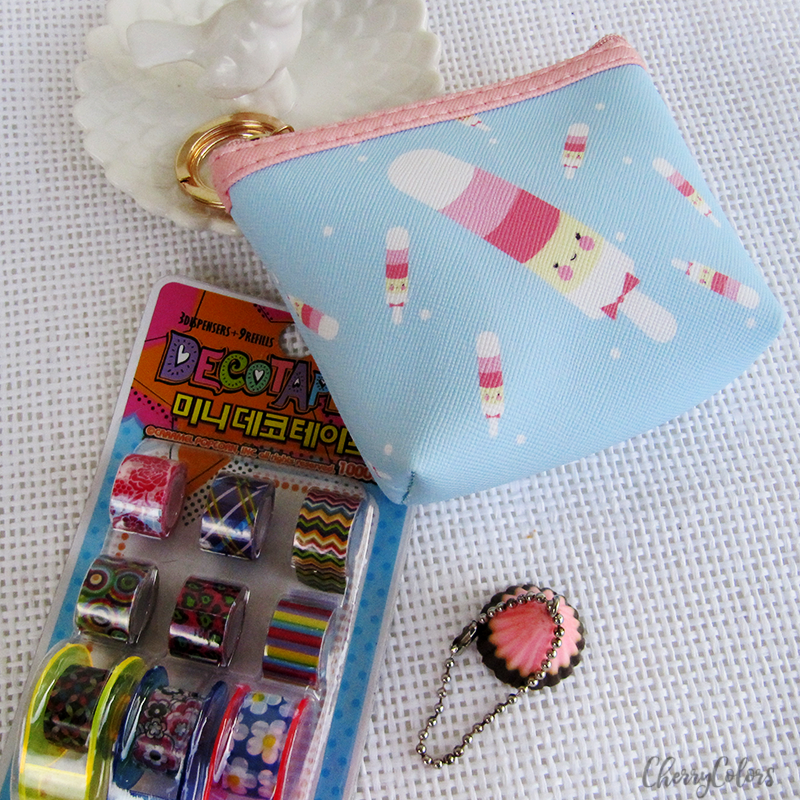 One of them was the Deco Kawaii tape, a small bag, and a keychain. I also bought a cute bunny backpack (which is not in the picture but you can find it on my Instagram) for my kiddo. 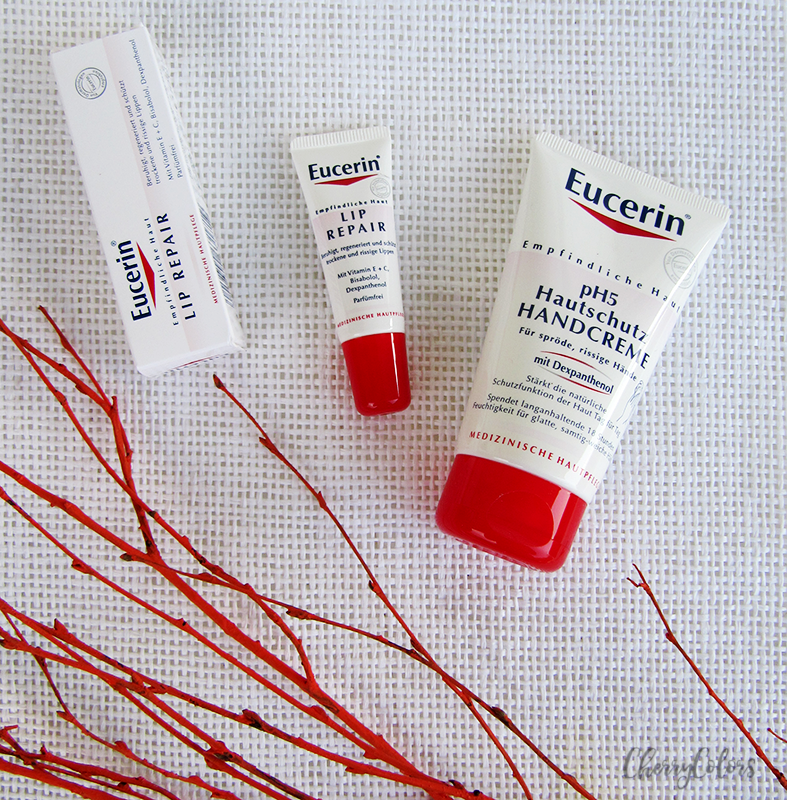 I also received the new line from Eucerin - their Lip Repair and Handcreme with a pH of 5. 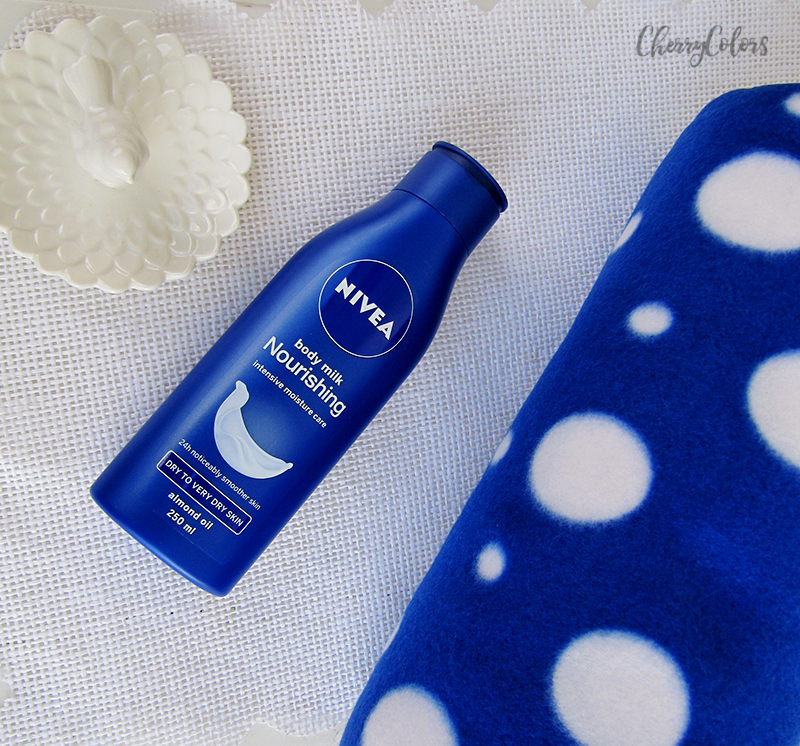 From Nivea, I got a Body lotion from the same line as their Shampoo and Conditioner are. They also included a very cute blanket which I do appreciate as it comes handy. The next package came as a multitude of small packages from Newchic. 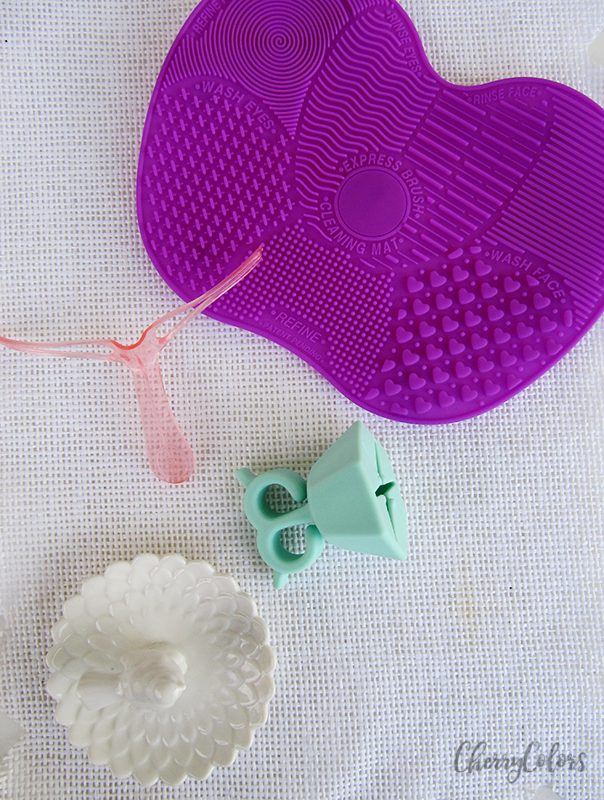 It's a brush cleansing pad, an eyebrow helper, and a nail polish holder. 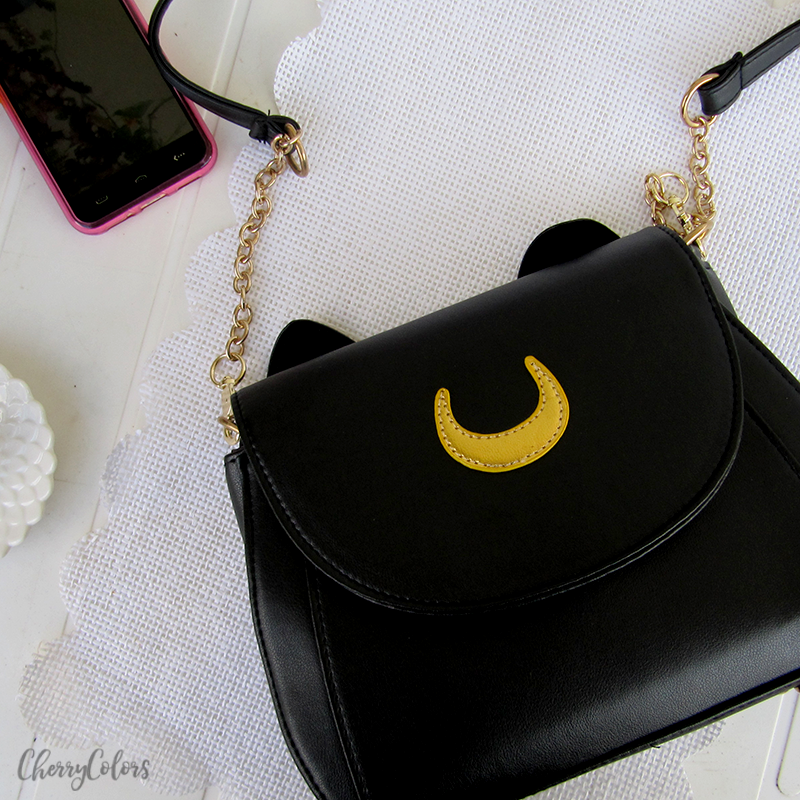 From the same site, I also got this extremely beautiful Sailor Moon (Luna) bag. I'm in love! 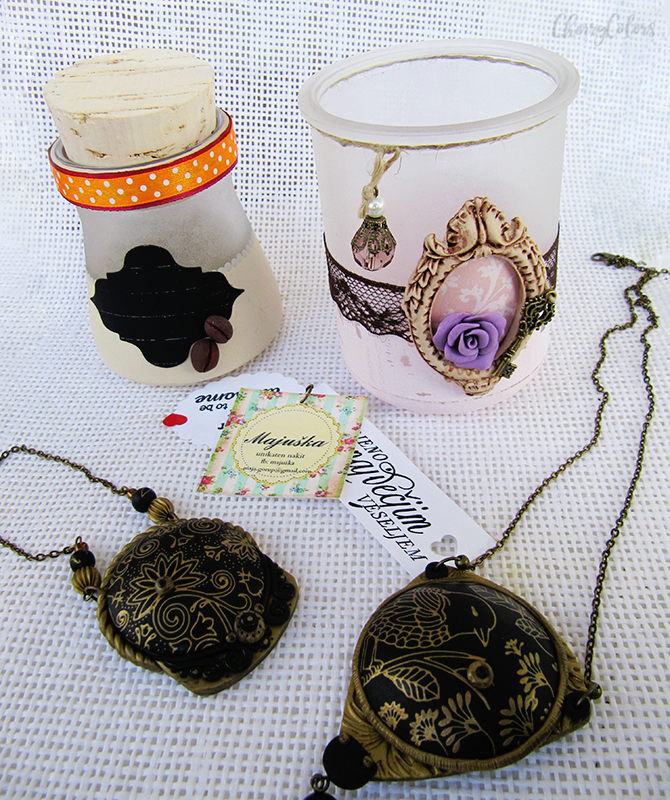 And as the last thing - I got a beautiful Coffee Jar from Majuška and a handmade necklace. The other two items are for a giveaway, which you can enter in here.